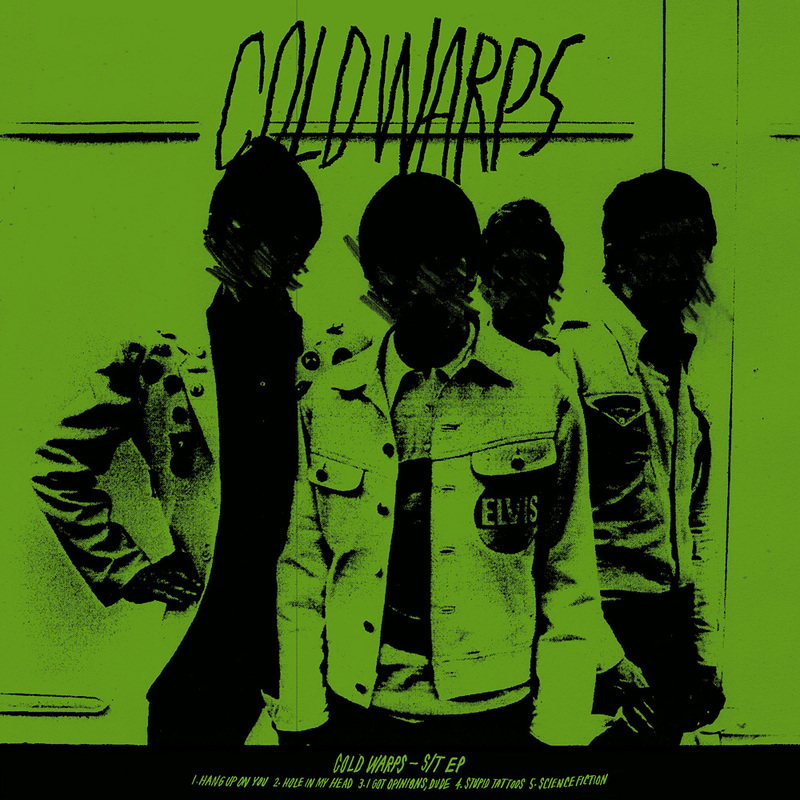 Noyes Records - Cold Warps - S/T | Endless Bummer 12"
First vinyl release from Cold Warps. 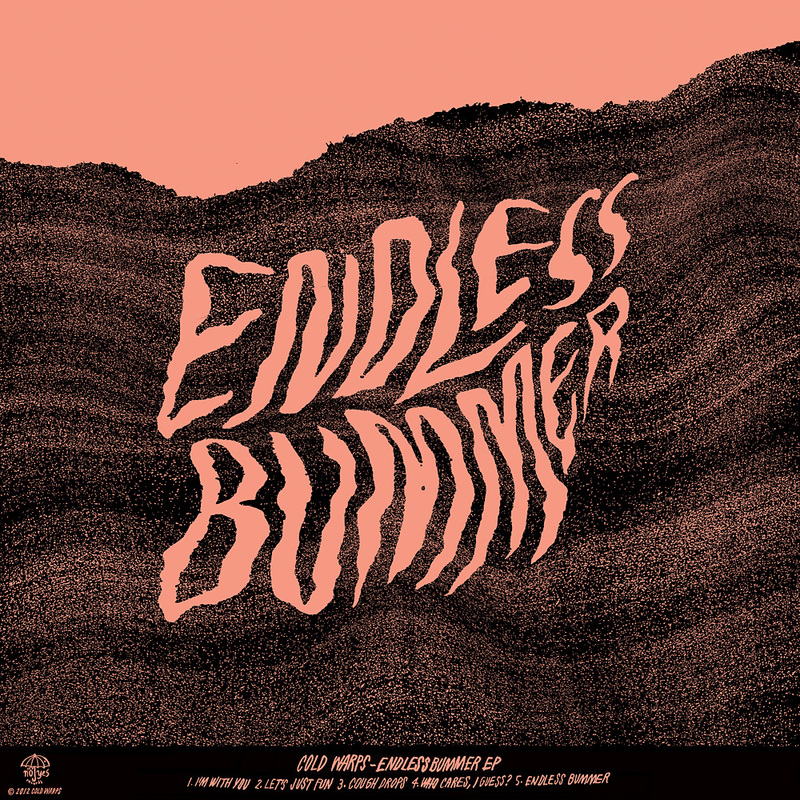 Combines their first two cassette releases remastered by Seth Smith (Dog Day). The jacket is finished in reverse stock. 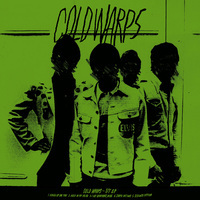 SECOND PRESSING: 250 copies on black and smokey white.